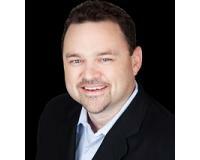 "I've worked with Mike's group in helping sell our house in Round Rock. He and his team did a great job and was able to sell the house very quickly and at a good price. I would highly recommend Mike's group and expertise. "